Our mission is to provide a portable energy solution that is clean and quiet. 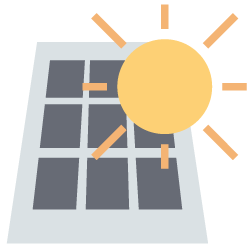 Our solar panels are the most efficient on the market, lightweight and flexible, affordable and have no maintenance. 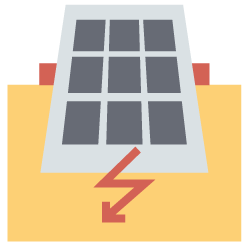 Unlike running a portable generator, our panels do not require refuelling , produce free energy silently and without the dangers of carbon monoxide and other dangerous products of combustion. As a new customer to SunTech solar, I can vouch for the truth of this statement. We met Pat and Sherri at the Toronto Boat Show in January and they spent countless hours with us over the phone and via email to ensure we got the proper system for our vessel and our power needs. I was completely impressed with their focus on the customer. Few companies act with such dedicated attention. They have the products, prices AND the people. You will not regret using this company for your solar needs. I highly recommend them! Don't waste your time elsewhere. 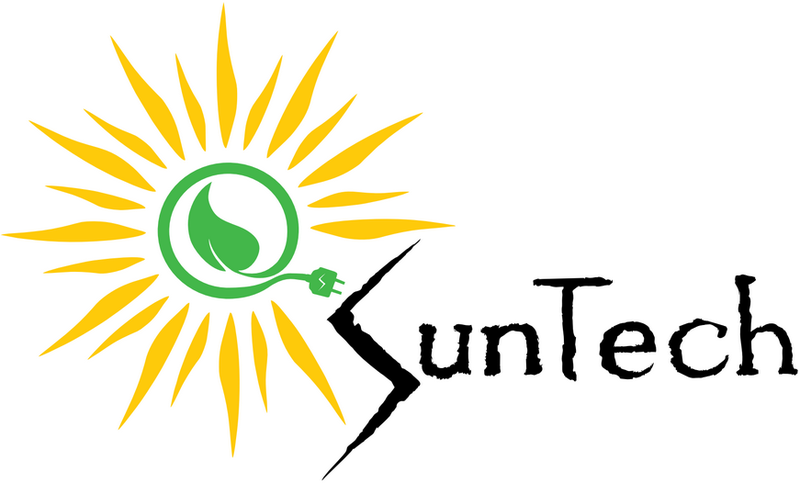 SunTech Solar offers DIY solar power kits for quick and easy installation. 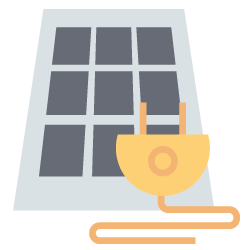 The kits come with the 100 watt semi flexible solar panel(s), The MPPT solar controller for up to 30% more efficiency than older PWM technology, 2x25' of heavy duty 10 AWG PV wiring with MC4 connectors, detailed instructions and diagrams.